Spectacular Canyon Crest single story home! 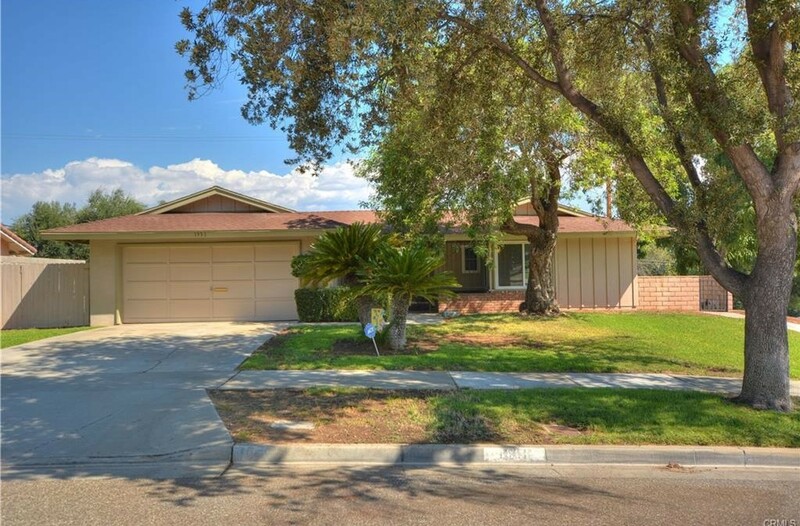 Highly desired neighborhood close to country club, restaurants, schools, and freeways. Enter through your own private courtyard, perfect for relaxing outside! This home has been completely remodeled with new flooring and baseboards, paint, dual paned windows and doors, recessed lighting, remodeled bathrooms, and the kitchen has been opened up and modernized with new cabinets and counters! Home has RV potential on the side and large 10,000 sq ft lot with plenty of room for a pool.